A series of Open Farm School Days also run throughout June. They provide thousands of school children with the opportunity to visit a farm to learn more about where their food comes from and how it is produced. 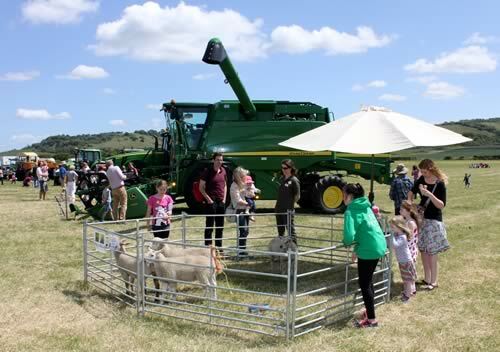 Further details of the event are available on the Open Farm Sunday website.